KTR Promotions in Venice Beach & Los Angeles California: Pick of the Week, is Friday Night, the 3rd Anniversary Party of Color Ink Book in Culver City! 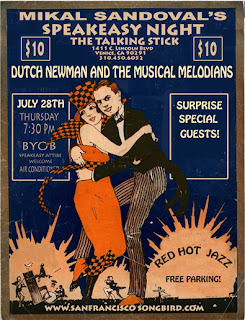 Pick of the Week, is Friday Night, the 3rd Anniversary Party of Color Ink Book in Culver City! Pick of the week is Color Ink Book’s 3rd Anniversary show entitled Shades of Ray. Hold on to your pants as Color Ink Book celebrates three successful years with their first ever gallery exhibit at WWA gallery with the massive group show. 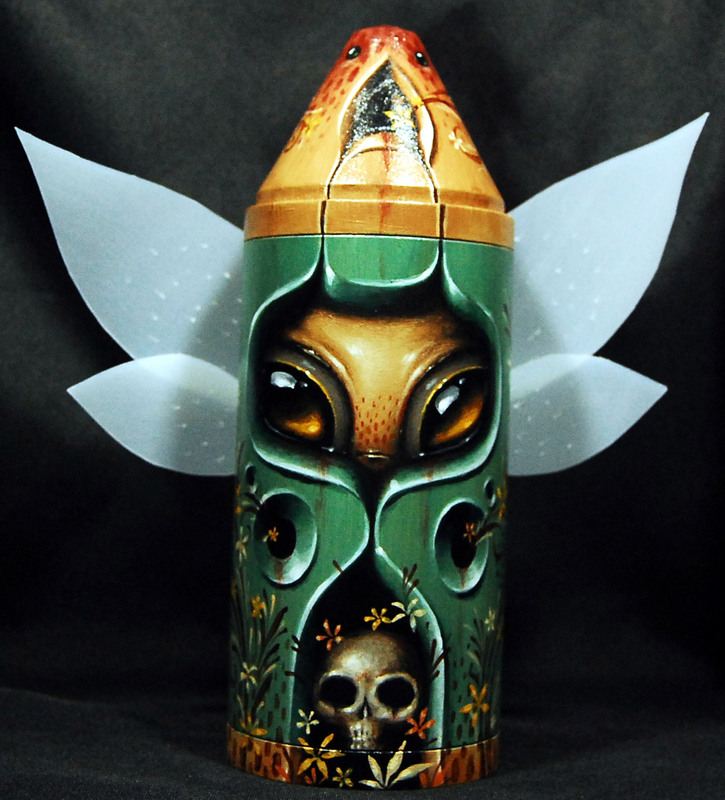 Snag your very own one-of-a-kind Rayola sculpture created exclusively for this show. Be one of the first 100 guests through the door opening night and receive an exclusive mini-print, from one of Color Ink Book’s alumni – Alex Pardee. You will have the chance to win a limited edition Travis Lampe Rayola plush and enjoy live painting too. 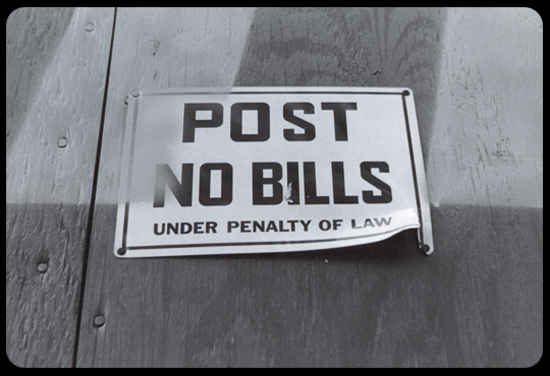 The Project Space will feature artist, Sam Arshawsky. Duncan Miller presents their annual Summer party at their Santa Monica pop-up projects space on Ocean Park. This new exhibition is entitled Summertime. 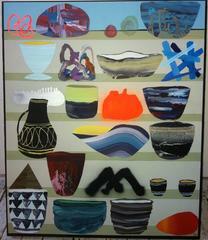 Many of these works (from 16 artists) have not been seen before. 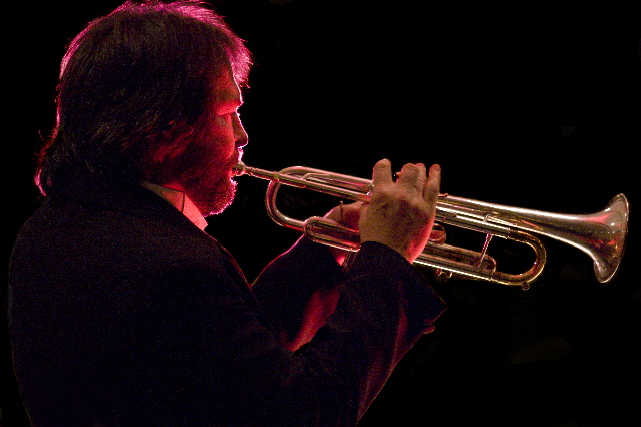 If you are up for the valley (or live nearby) Vitello's Jazz & Supper Club (4349 Tujunga Ave. in North Hollywood) offers Grammy nominated trumpet player/arranger/composer Ron King and his amazing quartet of A-list players. 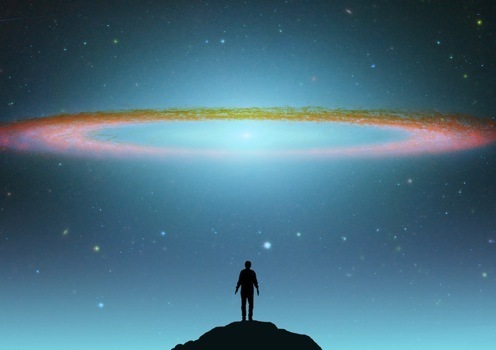 In Santa Monica, Public Works Improvisational Theatre presents Voice in the Well: “Steering by the Stars”, poetry, readings and music featuring Catherine Allison, Marie Bergenholtz, DJ Carlile, Kaitlin Ferrell, Kathy Leonardo, Doug Spitz & Jeffrey Van Der Byl. 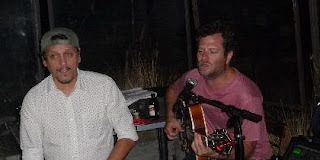 Also at the Santa Monica Pier presents Reggae/Ska: Slackers and Star Pool (plus the finalists of Rusty’s Surf Ranch emerging artist competition) tonight from 7:00 pm to 10:00 pm. 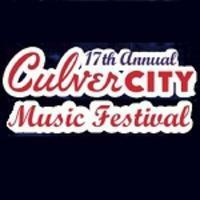 And the Culver City Music Festival offers the Acoustic Celtic band Molly’s Revenge with special guest vocalist Christa Burch from 7pm-9pm from July 7th thru August 25th. Shows occur in the Culver City Hall Courtyard. Access to the courtyard begins at 4:30pm. Parking is free underneath City Hall. For more info, check out the Upcoming events page. At the Talking Stick in Venice Mikal Sandoval hosts a speakeasy every fourth Thursday each month and people are invited to come their speakeasy attire. The Talking Stick offers delicious, reasonably priced salads, sandwiches, hummus & pita, tasty desserts, and an array of smoothies, coffees and teas in a cozy, family-friendly atmosphere. Free parking and BYOB (with $8 corkage). The Talking Stick Coffee Lounge is located at 1411 Lincoln Blvd. Venice 90291. 310.450.6052; www.thetalkingstick.net; $10.00 admission. One more in Venice is Paparazzi Comedy who is celebrating their 1 year tonight at The Canal Club 2025 Pacific Avenue, Venice Beach, CA. Produced by Gisele. 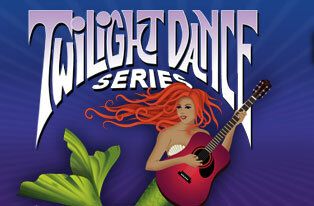 Hosted by Twista Jaye and Jeffery Peterson featuring Barry Sobel and Kristi McHugh. Come hear the hottest and funniest comics on the Westside. Also performing Jason Hadley, Sean McBride, Brett Gilbert & The 420 Comic..... Special Music Guest Norwood Fisher. Valet and Street parking available. Drink and food specials. 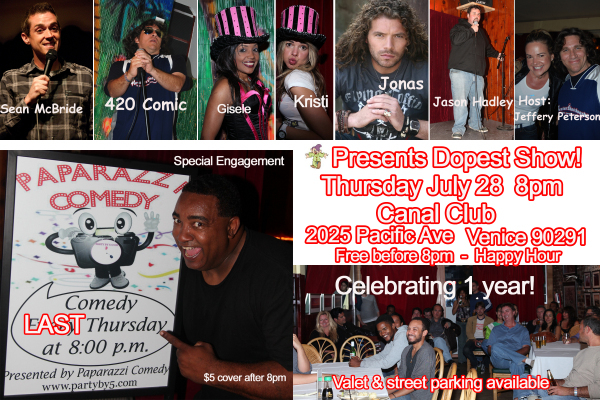 FREE before 8pm if RSVP at paparazzicomedy@yahoo.com. Now for the Pick of the Week…Color Ink Book creators, The Brothers Washburn present Shades of Ray, Color Ink Book’s 3rd Anniversary show. This is going to be a really great time and fun reception from 7:00 pm to 10:00 pm. You will have the chance to win a limited edition Travis Lampe Rayola plush and enjoy live painting too. 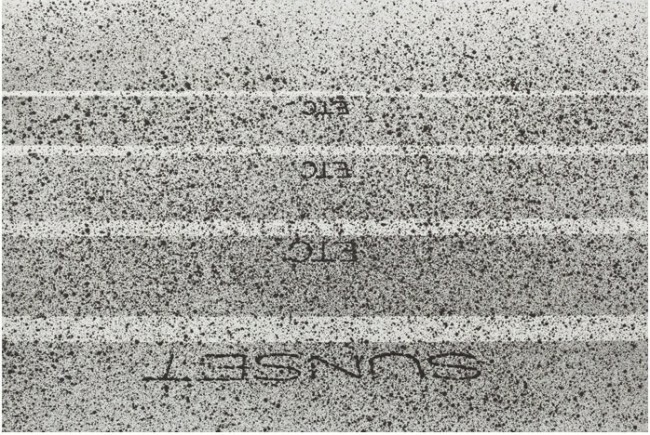 The Project Space will feature artist, Sam Arshawsky. WWA Gallery is located at 9517 Culver Blvd., 90232. 310 836-4992; http://wwagallery.com/. Then pop by Prism at 8746 W. Sunset Blvd, 90069. See some legendary talents such as Eric Kroll, Roy LIchtenstein, Ed Ruscha, Andy Warhol and Tom Wesselmann from 7:00 pm to 9:00 pm. 310-289-1301; http://www.prismla.com/. 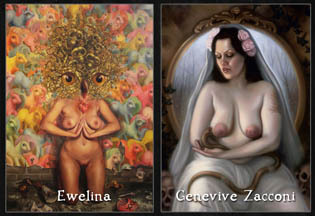 There’s lots happening at Copro Gallery (T-5), located at Bergamot Station 2525 Michigan Ave. in Santa Monica) who will be offering the exhibition, Immaculate Deception featuring the works of two female artists "Genevive Zacconi" and "Ewelina Ferruso". Also showing is Chris Peters as well as a group show. 8:00 - 11:00 PM at Copro Gallery, (T-5) Copro always has fun openings. 310 829-2156; http://www.copronason.com/. 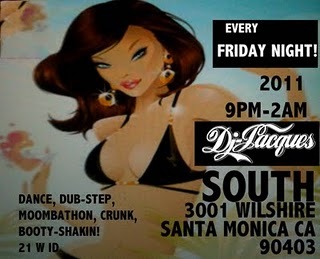 South, on Wilshire presents DJs and dancing from 9:00 pm to 2:00 am. It’s always a fun night with tasty drink specials and a yummy happy hour! Starting at 3:00 pm and runs till 8:00 pm. Get there hungry! South also offers $3 beer, ($10.00 pitchers) and $5 wells. 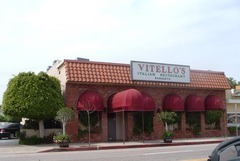 South is located at 3001 Wilshire Boulevard, Santa Monica, CA 90403. (310) 828-9988; http://southsantamonica.com/. New Image Art Gallery, located at 7908 Santa Monica Blvd., West Hollywood, 90046 offers artists Owen Schmit and Paul Wackers. See image to left. Then stop by Merry Karnowsky Gallery is proud to present this summer’s group exhibition featuring Deedee Cheriel’s Songs For Infinite Starry Nights, Femke Hiemstra’s Big Thousands of Golden Flowers, & Audrey Kawasaki’s Restlessly Still. Opening reception runs from 8 - 11pm. 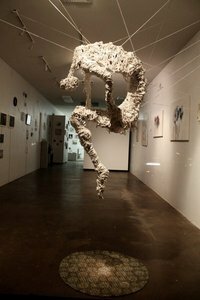 Located at 170 S. La Brea Ave., (In The Art 170 Bldg) LA 90036. http://www.mkgallery.com/. Or in Venice, stop by Marine Contemporary for All the ifs and whens, an exhibition by London based artist, Annabel Emson (see image) and Cologne based artist, Gereon Krebber. This two-part exhibition takes place in London and Los Angeles. Part I opened at Kenny Schachter/Rove Projects in London on July 12th and continues at Marine Contemporary in Los Angeles tonight. The reception runs from 6:00 pm till 9:00 pm. 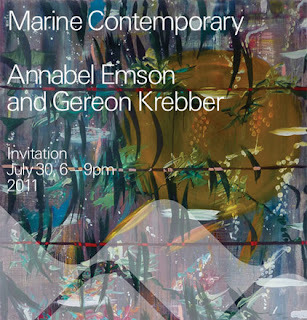 Venice Marine Contemporary is located at 1733A Abbott Kinney Blvd., between Venice Blvd and Washington Blvd. 310.399.0294; http://www.marinecontemporary.com/. 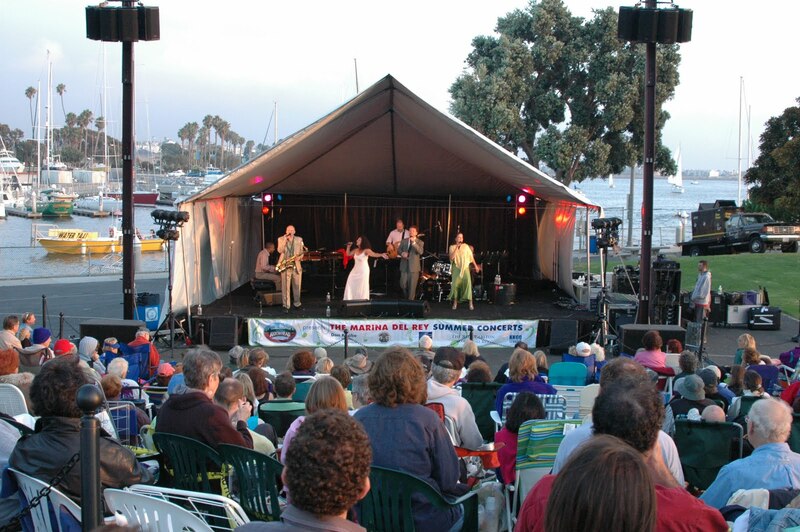 Don’t forget there’s free music tonight at the Marina del Rey Summer Concerts in Chase Burton Park (13650 Mindanao Way), bring a blanket, a picnic and enjoy. 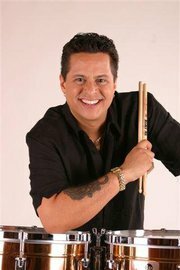 Tonight's event runs from 7:00 pm till 9:00 pm featuring Tito Puente, Jr. Orchestra. Or you may want to attend a very special dinner, entitled Le Secret Supper. Chef Leslie Paonessa offers a provencal French menu. Hosted in a charming Venice cottage by Esquire Jachem, meet new friends and enjoy incredible food at this private affair. For more info and full menu, see Weekly Features Page. Contact Leslie at lfpsm@earthlink.net for reservations and additional info. Don’t forget to check out Grand Performances, which is a free outdoor concert series in it’s 25th year located at California Plaza in Downtown LA. It’s Los Angeles Navy Week 2011. Those gorgeous men in uniform are out. Yum ..and gorgeous women too. Men and Women or whatever team you’re playing on, keep your eyes out and come down to the Santa Monica Pier from 10:00 am to 12:00 pm. Enjoy the Navy band, The Destroyers, who will play two sets of music and the US Navy Parachute Demonstration Team, The Leap Frogs, parachute onto the Pier! Good looking men jumpin’ out of the sky…Mama likes that! 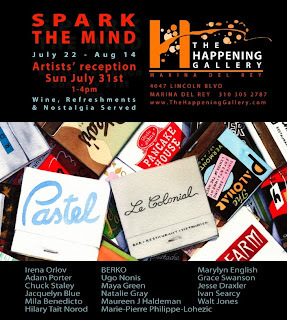 Feeling all American, you’ll want to stop by the Happening Gallery who is having a Sunday afternoon opening reception of a group show, entitled “Spark the Mind”. The event runs from 1:00 pm till 4:00 pm and the address is 4047 Lincoln Blvd. at Washington Blvd in Marina Del Rey. Wine & tasty treats will be served. 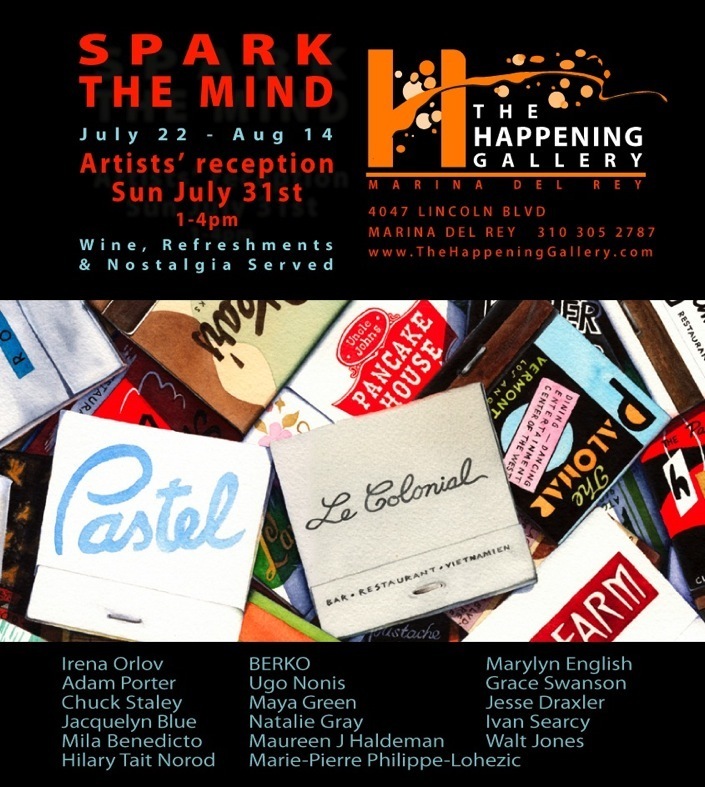 310 305-ARTS; www.thehappeninggallery.com. As always, check back for the Weekend Update for some new fun events.